Move over baby carrots. You too, apples. Solid food? We don’t have time for that. We’re drinking our fruits and veggies from now on. Grabbing a juice or smoothie is a delicious and convenient way to pack more vitamins, antioxidants, and enzymes into our busy lives. Plus, good news: Columbus is home to a bunch of juice bars and smoothie stations that make getting your produce fun (and tasty). See for yourself starting with these local spots serving up the best juices and smoothies around. Whether you like your snacking with a spoon or a straw, Alchemy’s got you covered. 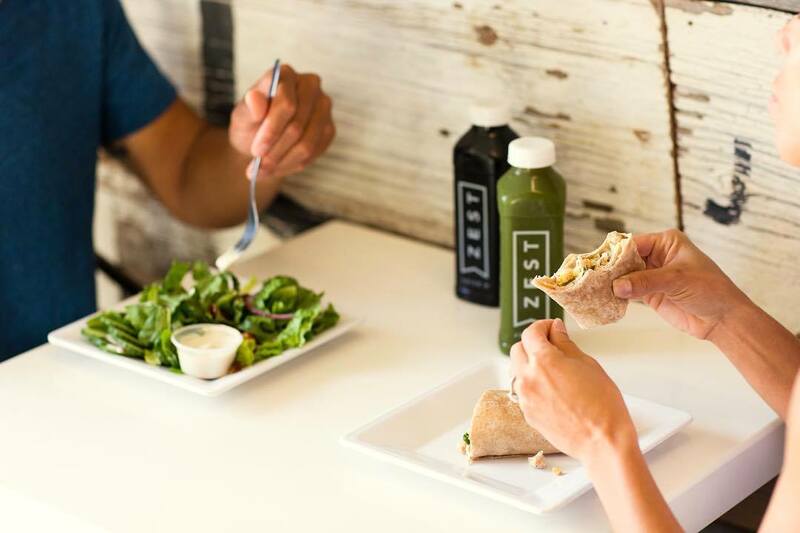 Their menu, developed by a registered dietitian, chef, and slow food leader, has everything from on-the-go grabs like a Coconut Coffee Smoothie or a Mean Green Juice to the more substantive Curried Chickpea Salad. Their drool-worthy smoothie bowls — thick enough to eat with a spoon and topped with goodies like cocoa nibs and granola — are also all the rage. These alone make Alchemy a must-visit destination in Old Town East (right across from Children’s Hospital) or at their newest location in Grandview Heights. 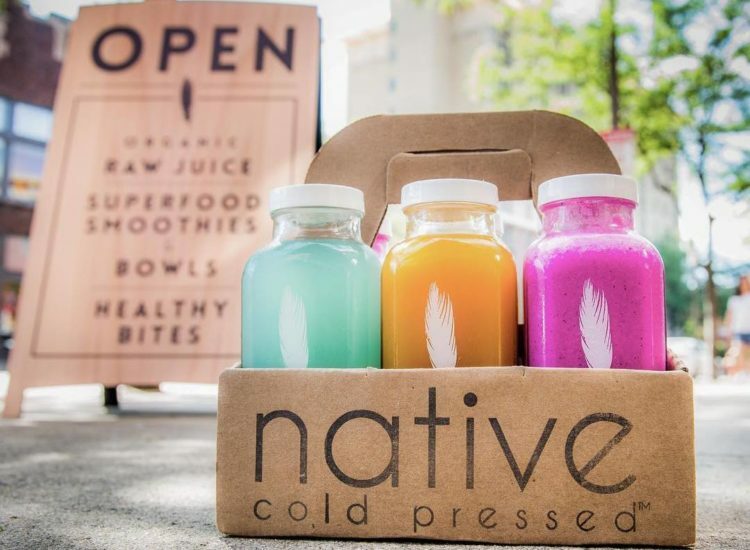 Squeezing freshness in the Short North and Bexley, Native Cold Pressed is committed to supplying pure, healthful food and drink. 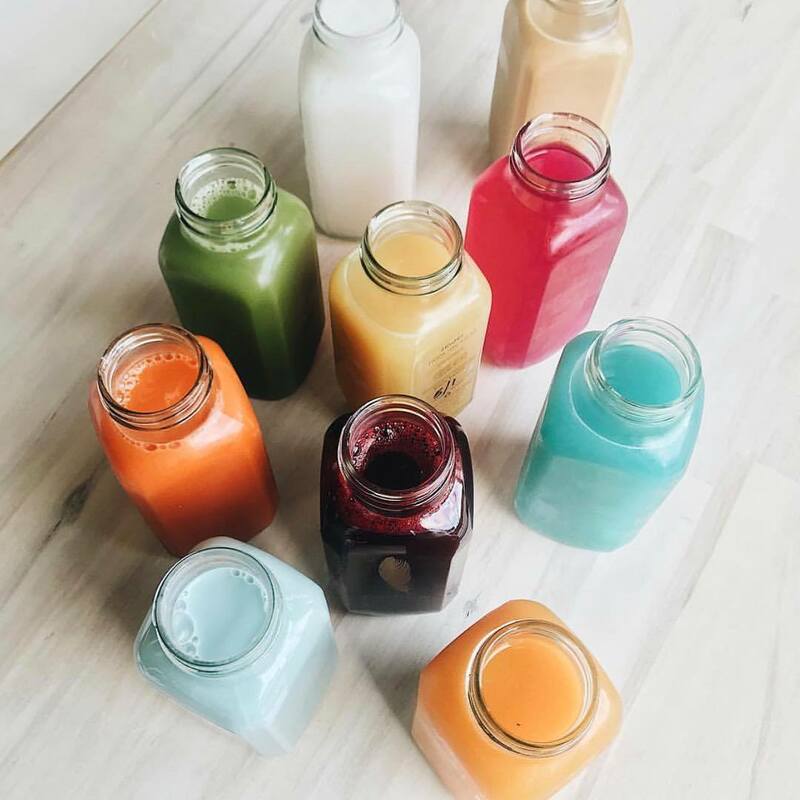 All of their ingredients are 100% organic and they pride themselves on never diluting any of their drinks like the Sweet Green, with pear, kale, cucumber, bok choy, and mint, or the Spicy Carrot, with carrot, coconut, and cayenne. 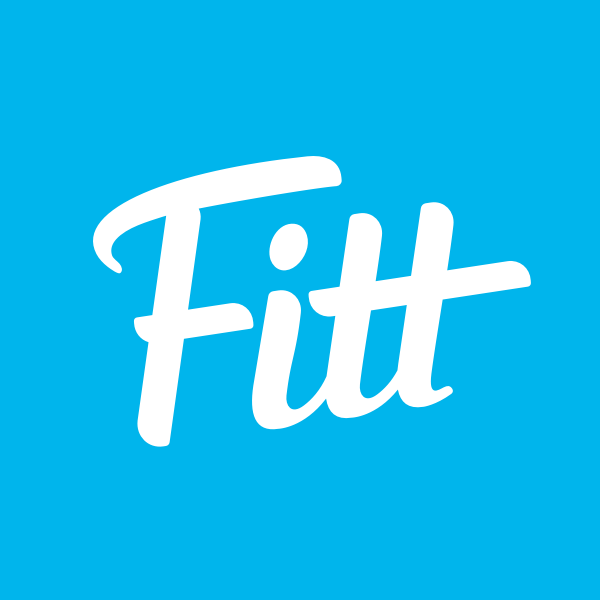 Plus, their company philosophy is based on uniting a person’s physical, spiritual, and mental wellbeing. Perfect for anyone looking to make a fresh start. 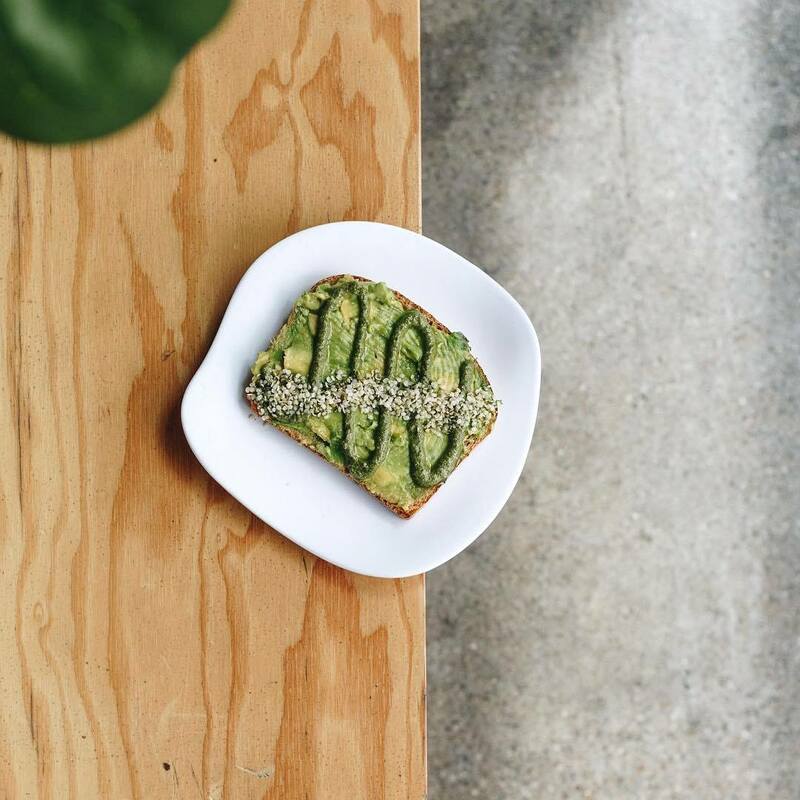 Taking the place of Eddie George’s Grill near OSU’s campus is this cool new spot serving up superfoods in all shapes and forms. Their smoothies and smoothie bowls come packed nutrients in the form of hemp seeds, blue majik, goji berries, avocado, cauliflower, brown rice protein, and bee pollen. The best part? They’re so good, you’ll think you’re sucking down a milkshake. With names like Birthday Cake, Cherry Cheezecake, Chunky Monkey, and Cookie Monster, you know they’re not messing around. Bonus: TRISM is open late. Yep, this means Cold Pressed Cocktails like their delicious Matcha Bourbon and late-night dancing to burn off the day’s calories. Don’t know bubble tea? 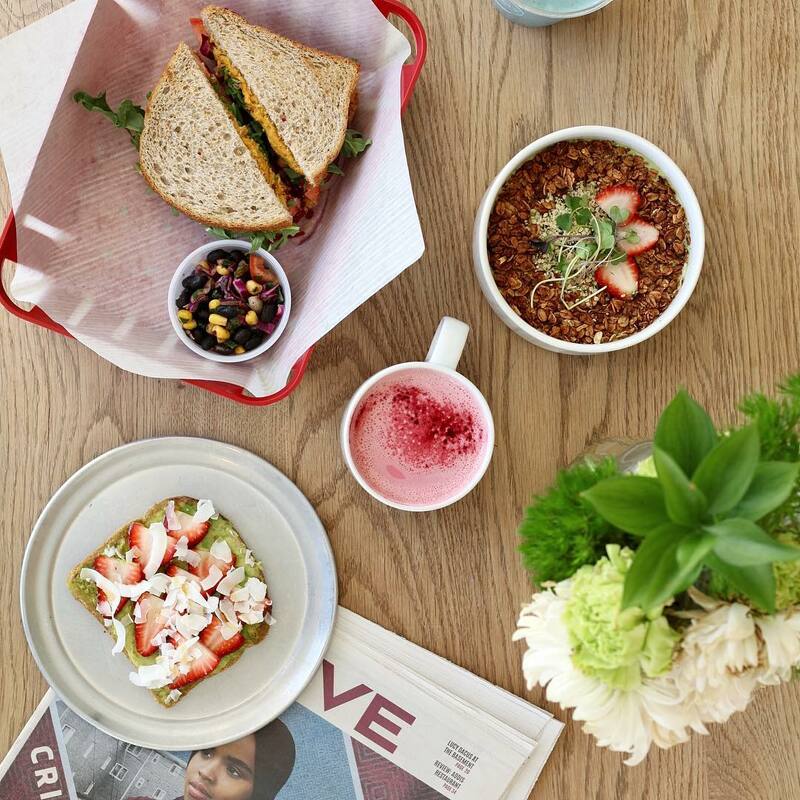 You need to get to Bubbles Tea & Juice Company in one of their many locations, STAT. 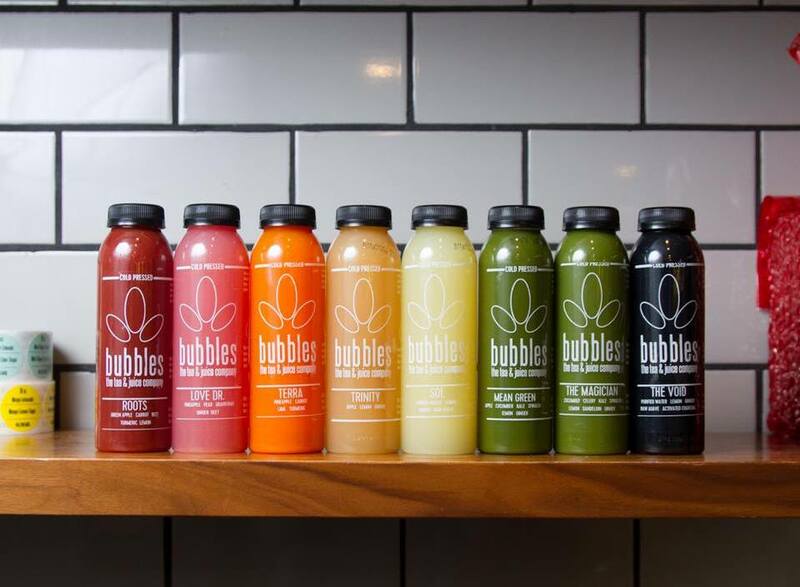 Bubbles Tea has opened up shop in every corner of Columbus, including North Market, Easton, Polaris, Worthington, and Dublin. And it’s clear why: the milk teas are bomb, and the tapioca “bubbles” make drinking fun (not that sort of fun drinking). But their Pearfect Choice juice is actually a perfect choice for a fresh-pressed afternoon sip. One thing is for sure: Between the juice cleanses, smoothies, and teas, you’re going to leave well-hydrated. With stores on South Campus and at Easton, Berry Blendz is a perfect option for any Columbus resident looking for an extra nutritional boost in brainpower. 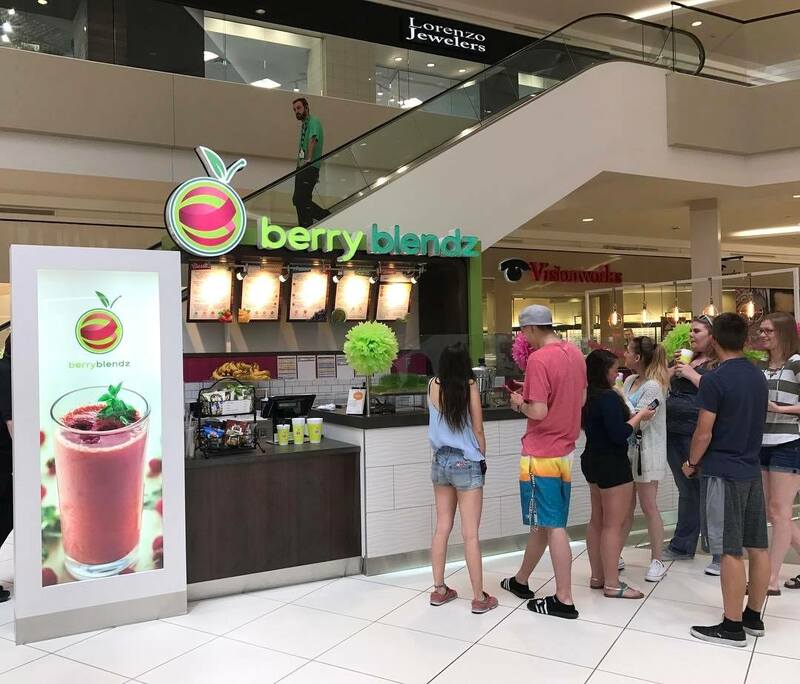 While they sell a variety of freshly squeezed juice-blends like their Green Lemonade and Extreme Veggie, Berry Blendz is best known for their smoothies, where you get to add two dietary supplements like spinach or protein powder. And all for a price that won’t break your budget. 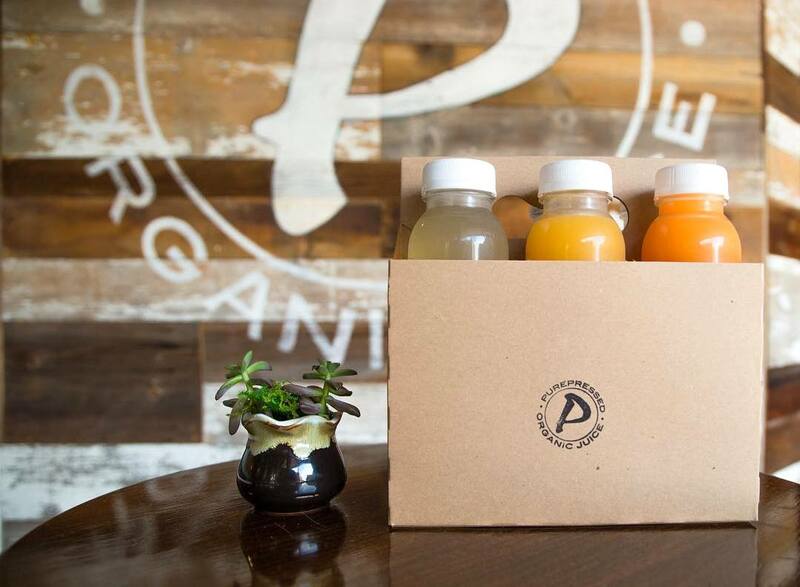 PurePressed Organic Juicery is all about making healthy, nutritional food convenient. And with their juice joint across from the Columbus Commons in the heart of downtown, this option is perfect for a workday pick-me-up. So, whether you feel like ordering a lunch for delivery that will make your stomach happy or want to stop by their store (with an Instagram-worthy interior full of reclaimed wood and chalkboards), PurePressed liquid refreshment is a solid choice. Let’s be honest — stepping into a healthful store, especially if you’ve never been there before, can be a little intimidating. “Can they smell the donut we had this morning?” “Are they going to tell us to leave?” Well, lucky for us, Zest makes it their goal to debunk the stereotype of the “healthy superiors.” Their employees are there to greet you and help you through their menu of juices, smoothies, acai bowls, tonics, and other goods. So, don’t be shy about downing some goodness at their spots in Grandview, Dublin, and Easton! Be sure to ask about their juice cleanses too with plans for everyone from beginners to advanced juicers. This Upper Arlington juice spot came about almost as organically as their ingredients. 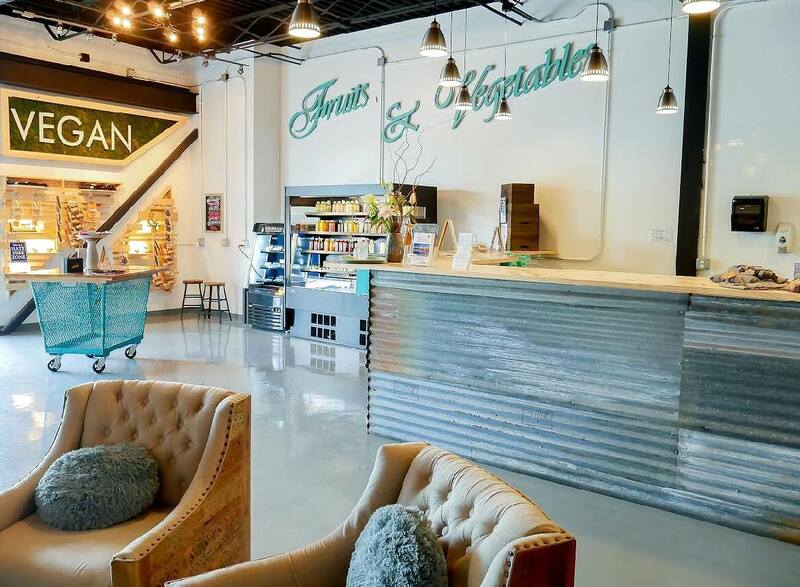 Originally, & Juice Co. only sold their juices at the farmers market. But, after popular demand, they opened a brick-and-mortar location in UA. This spot offers a huge variety of cold-pressed juices like root ENSALADA (made with carrots, beets, and turmeric) and a savory green DETOX juice, a spicy mix with habañero. & Juice Co. also has six different cleanses to choose from. Forget lunch at home? The Workplace Active cleanse has four different juices for a work-friendly meal replacement.